To find the origins of Chateau Cantemerle we must go back to the Middle-Ages, in 1147, and the Lords of Cantemerle. The management of the vineyard, sometimes entrusted to La Maison Cordier, allowed for the renovation of the vineyards. In the appellation of Haut-Médoc situated on fine and deep gravel, the vineyard covers an area of 90 hectares. 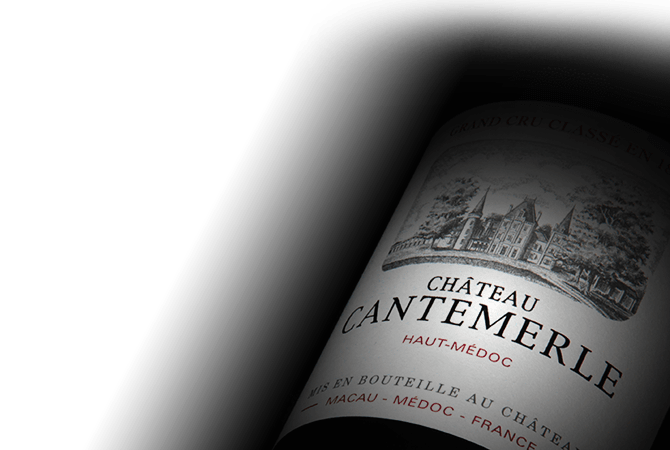 The wine of Chateau Cantemerle plays on a register of charm and harmony. It seems that the word elegance best defines Cantemerle because of its soft tannins and subtle palette of aromas.